This series takes a look into God’s ancient rules and laws that make little sense to the modern reader, unless they know the theology and background to those instructions. Why couldn’t the ancient Hebrews eat lobster? Can the blood of a sacrificed animal truly let God’s presence into your home? How does one access the presence and power of God right now? Why don’t we still kill animals or burn money when we worship? Don’t miss finding out the answers to these questions and more! Is It A Sin To Be Sick? 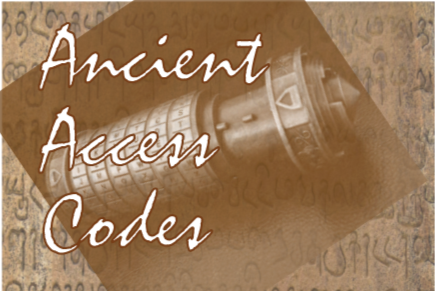 You are viewing the sermon series called Ancient Access Codes. There are 5 sermons posted in this series.